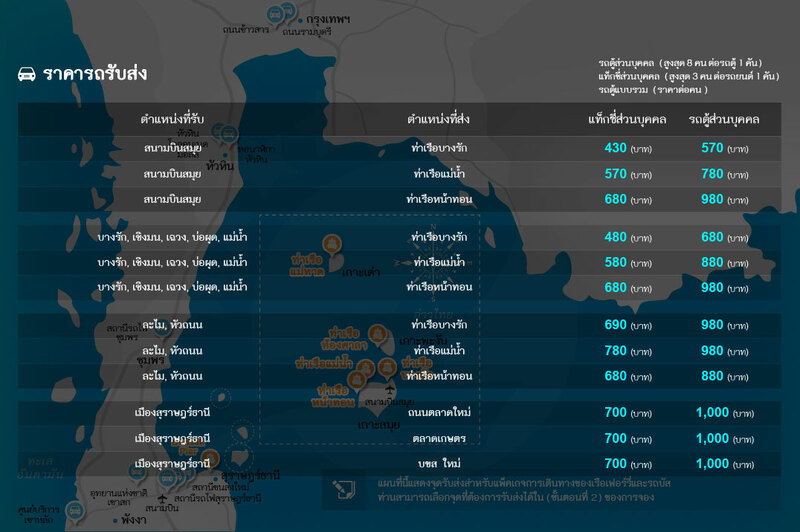 Hat Yai is 950 km from Bangkok and 60 km from the Malaysian border and is known as the business city in Songkhla province. 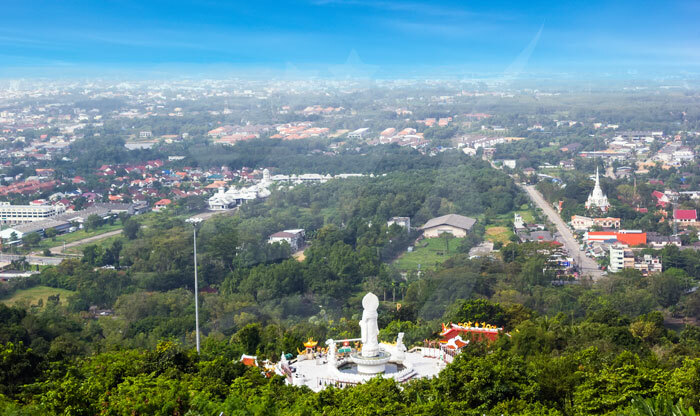 Hat Yai started as a small town and thanks to the construction of the railway system in 1920, it is now the third largest city in Thailand and has approximately 800,000 habitants, sometimes it’s confused as the capital of southern Thailand. 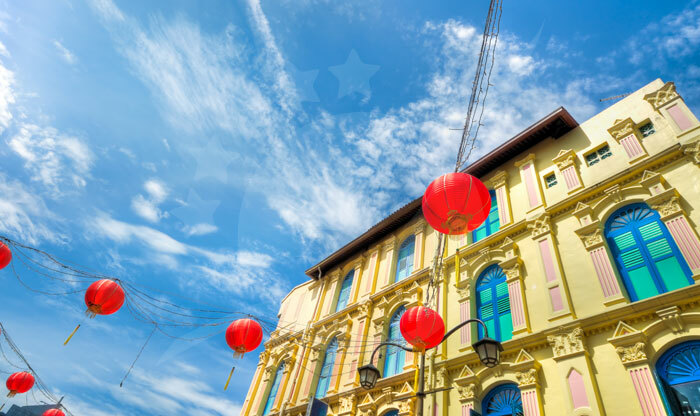 It has important industries in the production of rubbers and a large trade in fabrics. 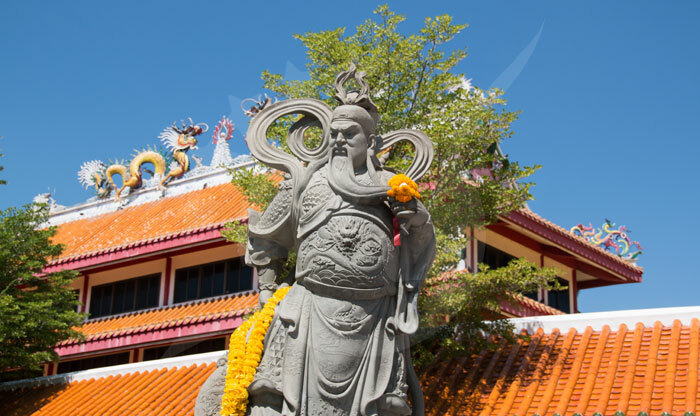 The city is supplied with hotels of all categories and is well known for its fish-based cuisine, you won’t waste your time here, the magical corners that will surely catch your attention with its incredible mix of Muslim, Buddhist, Christian and other cultures of different religions, make the tourist feel welcomed. 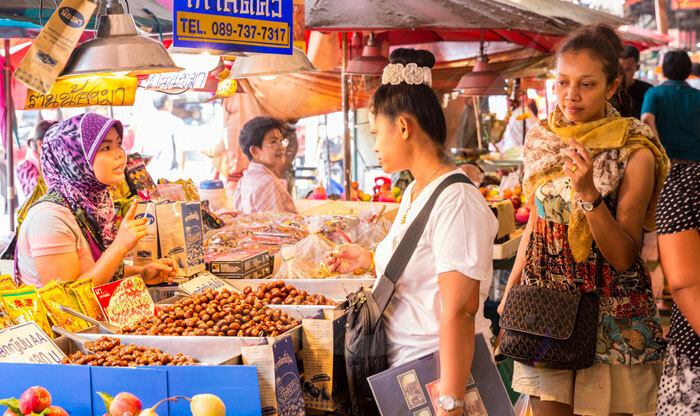 Not being famous among many travelers makes it perfect to discover and explore the true essence of Thai culture, which could be at the beginning a cultural shock, but at the end of the day, thanks to the hospitality of the Thais you will feel like you are one of them. 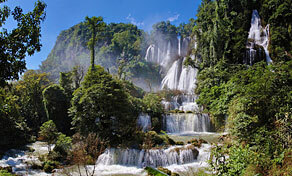 Many people don’t know that Hat Yai has beautiful waterfalls. 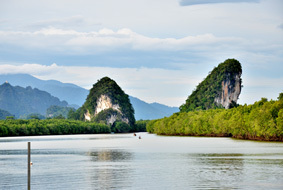 This cascade of water is located 25 km from the city of Hat Yai. 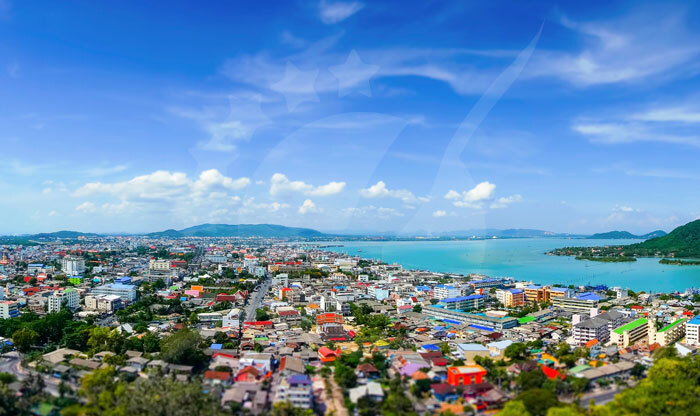 It is one of the most popular tourist attractions in the province of Songkhla, it’s undoubtedly an incredible sight and therefore, we recommend that you climb it. 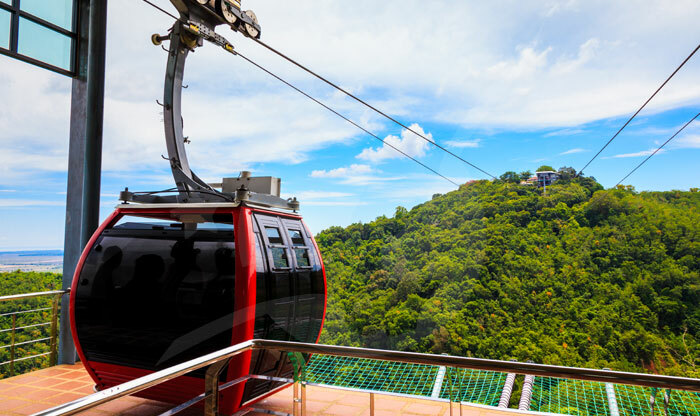 It has 7 layers, tourists normally stay until the first or second layer, but you should try to keep going higher and you will be amazed by the stunning views of the waterfall. Waterfall like Elephant Tusks” is the translation of the name in English. The falls here are breathtaking, and the water is clear, if you are traveling from the north, you will see a big sight of this incredible sanctuary. 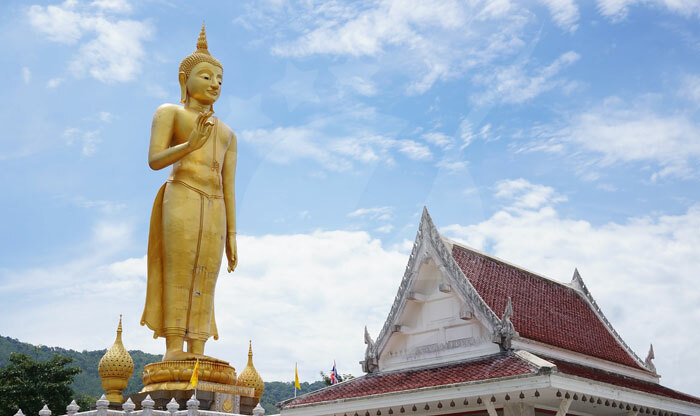 Ton Nga Chang Waterfall is located 28 km in the westside of Hat Yai Railway Station and tickets cost 200 baht for foreign adults and 100 baht for kids. Do you like exotic foods? 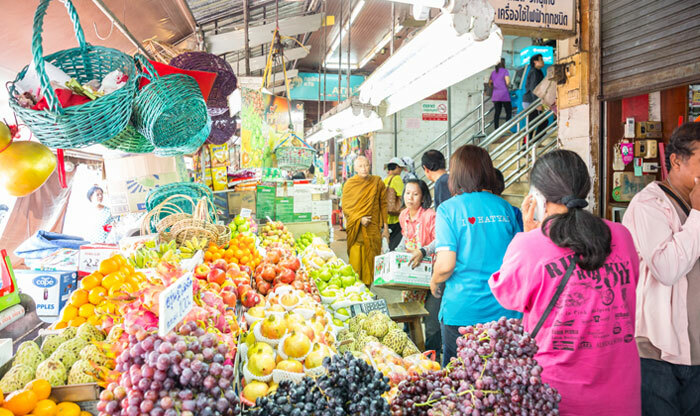 Then you are in the perfect place, In Hat Yai, you will have many opportunities to try and taste the local food of Thailand. 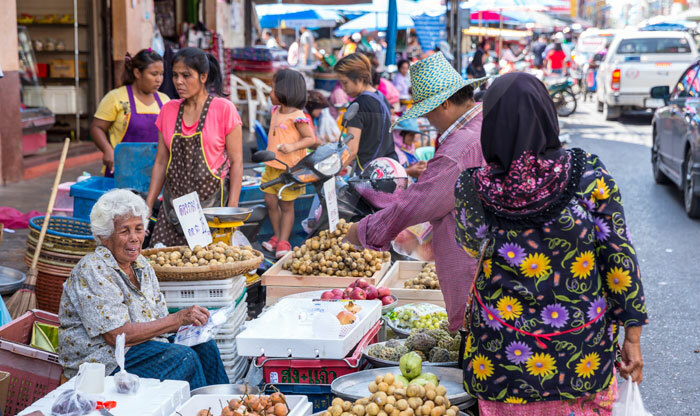 There are many markets in Hat Yai, two of the famous markets are Yongdee, Suntisuk and Phaeng, are only a couple of streets up from the train station. 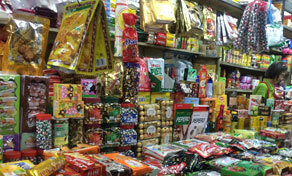 But the Kim Yong Market is the most favorable in town. 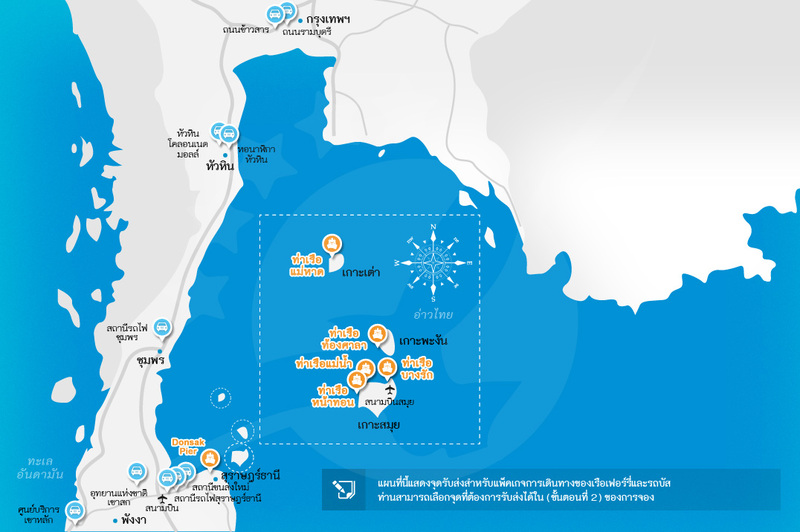 Located at the corner of Phetkasem Road and Supasamrangsan Road. 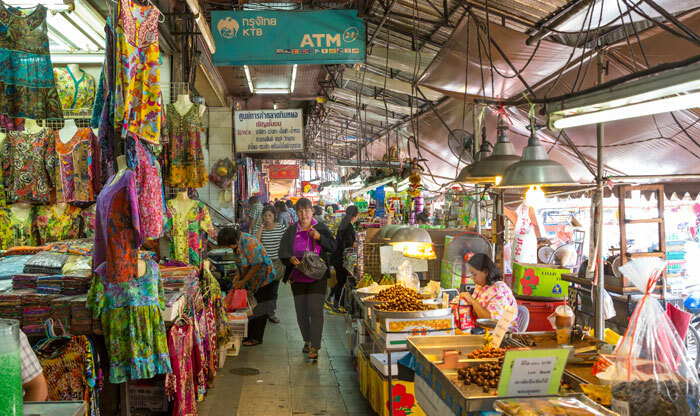 This market has an array of external suppliers where you can find everything from crafts, to cotton products, skin products and a variety of preserved fruits, dried fish with some other culinary delights. 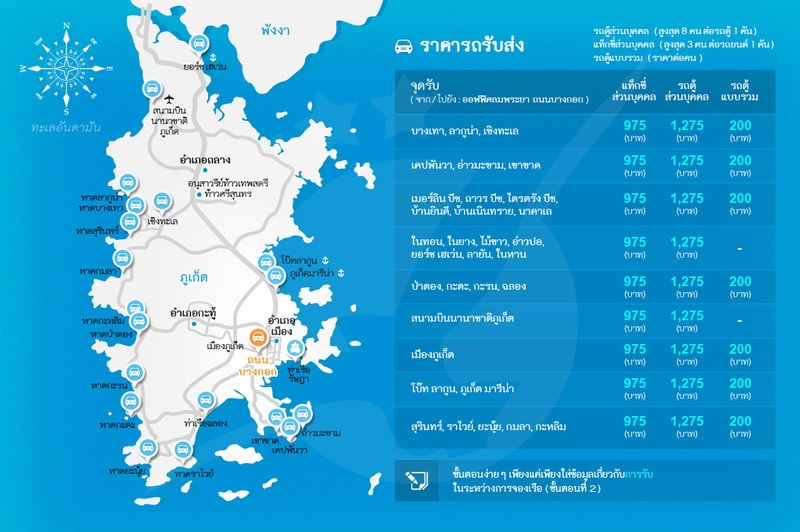 Its roads are not very congested, so it is easy to move around the city. 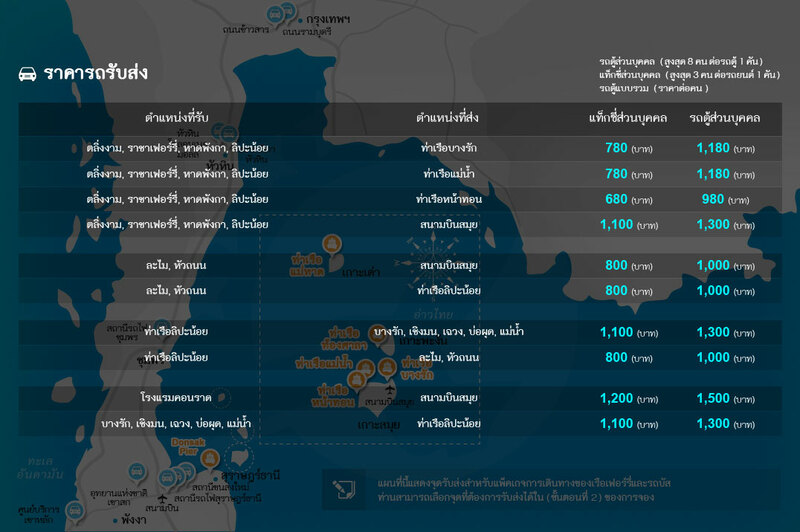 Remember that Thailand is the haggling country and Kim Yong Market is the central one of the dribble. 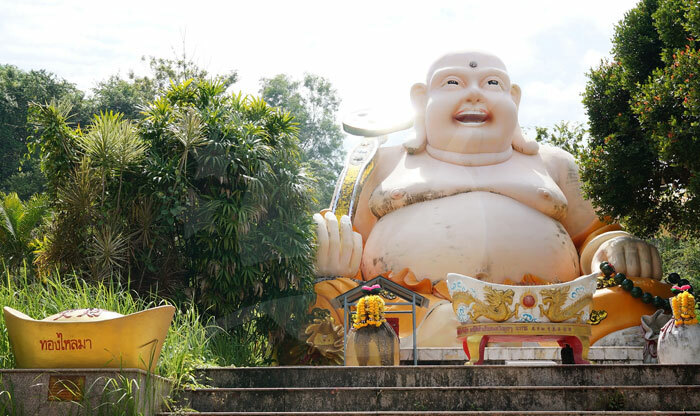 This big statue is an obligatory stop for tourists. 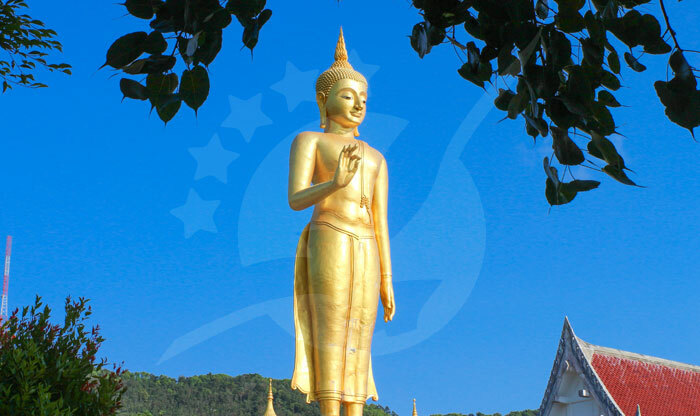 It’s the third largest reclining Buddha in Thailand, which makes the view more outstanding. 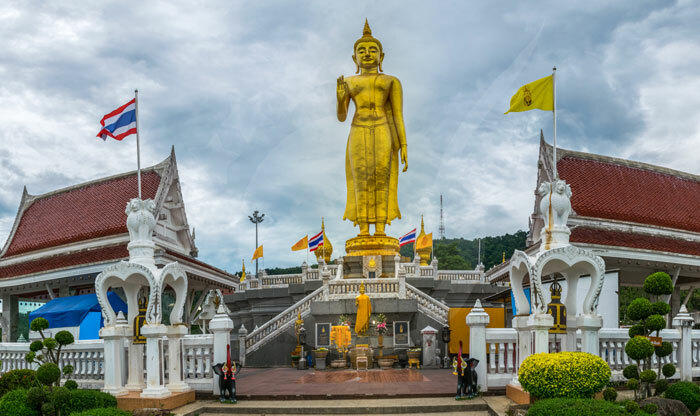 This 35-meter-long sculpture is located in the temple Wat Hat Yai Nai and it’s often visited and revered by the people who gather to see the representation of the illuminated. 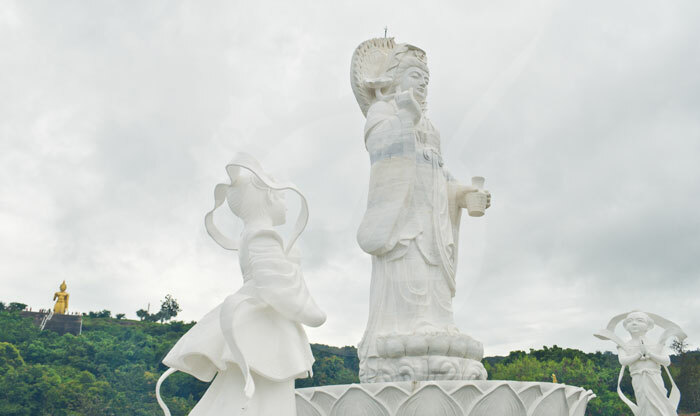 You can only see its head when you arrive at the temple and the rest of the body is covered by the pavilion, you must go inside where you can appreciate its lungs and heart. 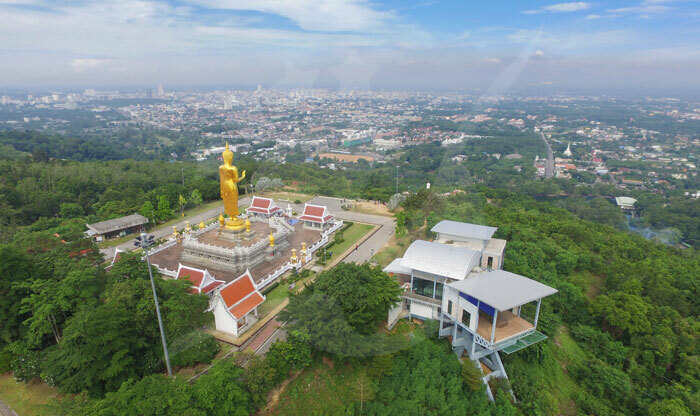 Getting there is very easy, Wat Hat Yai Nai is placed at Soi 26 located at the end of Phet Kasem in Phet Kasem Road, 3 km west of the train station. 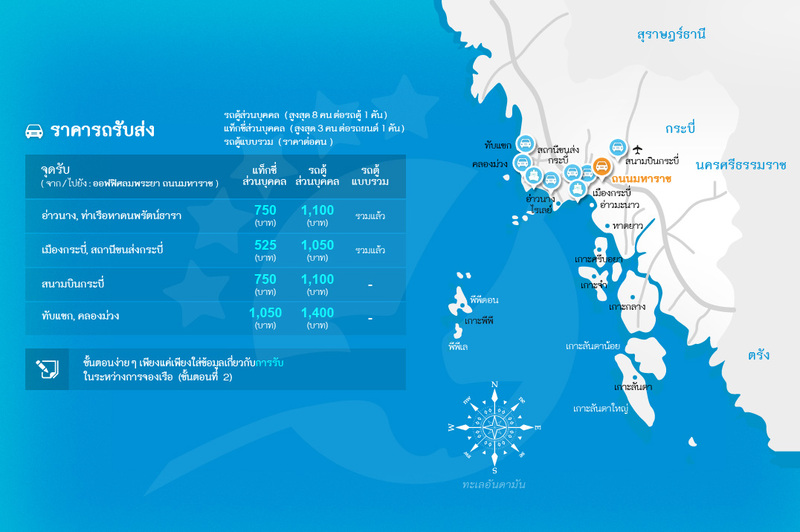 Also, you can take a motorbike-taxi or tuk-tuk from the station that will cost you around 100 baht. 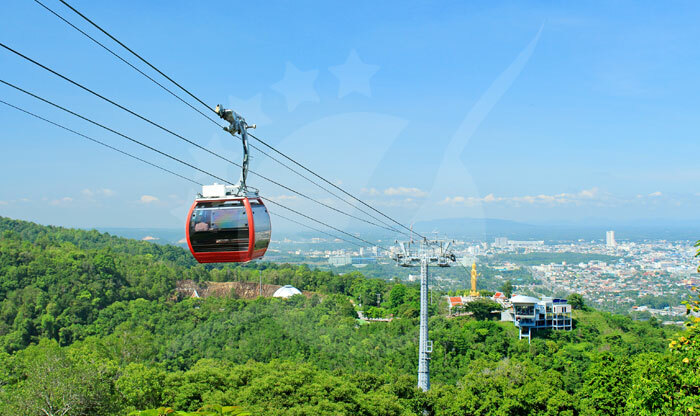 This big and mountainous park enclosed by tamarind trees is located eight kilometers from the train station Karnchanawanich Rd, which makes it an easy access for any visitor. 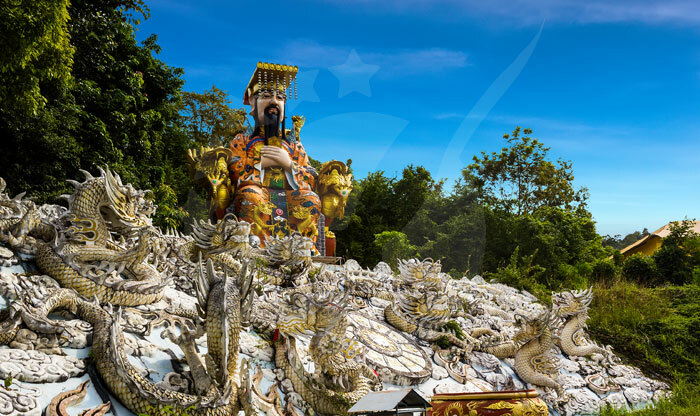 Hat Yai Municipal Park is not like other parks, as soon as you arrive, you will see lots of pavilions, playgrounds, temples, Lyons statues and a number of religious images everywhere that make it peculiar and unique for the sight of many tourists. 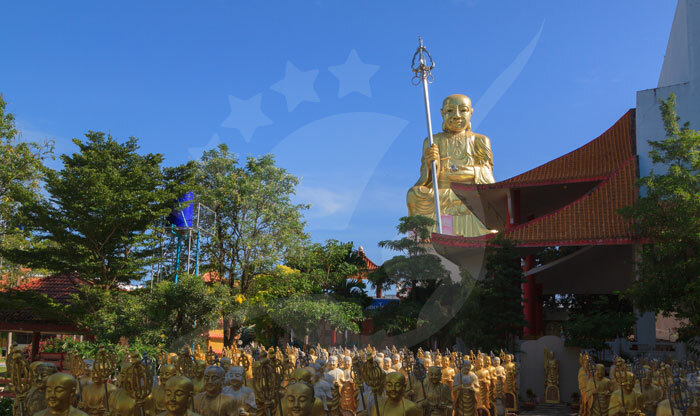 It’s the perfect spot to relax and enjoy the sunrises or just take a walk and be fascinated with the big golden sculptures that surround the park. 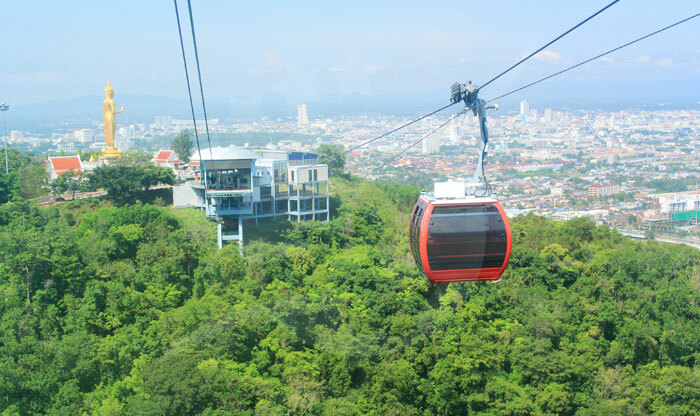 The main attraction in this park that you can’t miss is the cable car, it costs 200 baht and it offers you exceptional views of Hat Yai city.